You are at:Home»BLOGS»BIG BROTHER»Big Brother 17 spoilers»#BB17 New House First Look With Video! Thanks to entertainment tonight we have your first look at the new Big Brother 17 house (and our full resolution pics will be up later today! There are glass floors, guns, and very #BBCAN3 feel to the HOH! But we are dying to know what you think! So check out the pics AND NOW VIDEO below and let us know what you think in the comments section below! 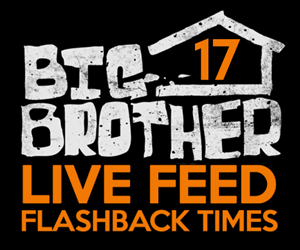 AND IF YOU WANT FREE LIVE FEEDS & TO BE ONE OF OUR OFFICIAL LIVE FEED UPDATERS CLICK HERE! OR TWEET DANA & LET HER KNOW. AND DON’T FORGET… we mixing things up this season of Big Brother! 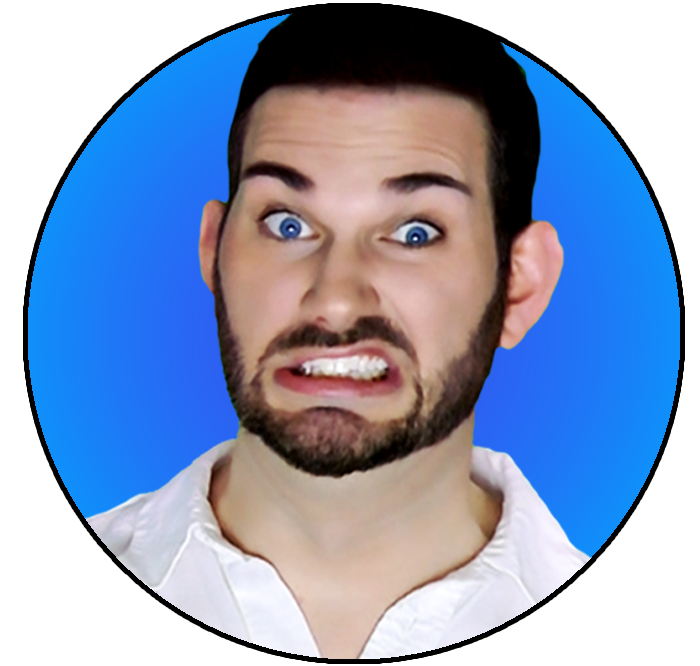 First, Eric will be doing his comedic video mashups all season! We will of course be doing recap shows and interviews too! Then whenever something goes down on the feeds we will get on social media via periscope or youtube to discuss LIVE with you! We will also have recap blogs after every episode and speaking of episodes we will also be chatting live on this page and live tweeting during them! Still want more, then check our our forums! They are a great place for you to meet up with friends. But what were really excited about is our BIG BROTHER SPOILERS PAGE! It’s full of “Cheat Sheets” for you to use to stay on top of all the latest alliances and info! We also have a BRAND NEW TWITTER ACCOUNT which we will be using solely for our Live Feed updates. 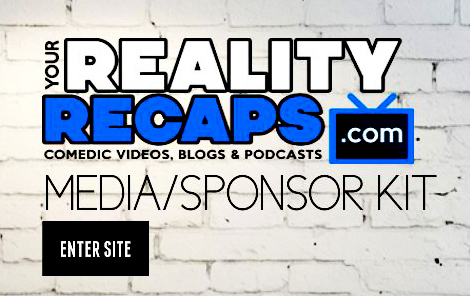 Its a great way for you to find out what is going down as it happens 24/7 on the live feeds! We wanted to keep it separate from our MAIN TWITTER ACCOUNT which covers all our shows because we love you and don’t want to fill up your timelines! Plus we will be posting news, gossip and spoilers there about BB17 exclusively too and we don’t like to spoil on our main twitter account. Now while twitter is a great way to get your 140 character live feed updates sometimes you just need more details! Which is why we suggest you also join our forums! This way you can get info like the exact cameras and flashback times for the updates we are giving you, plus interact with other fans! You can also get special prizes and all the latest info by subscribing to our monthly newsletter (WE WONT SPAM YOU) when you sign up for our forums. Its easy and free (just two simple steps) by clicking the little man all the way on the right of the menu bar (or in the sidebar on our forums page). 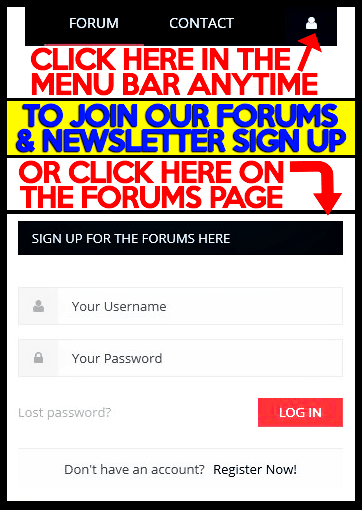 Just make sure you click to subscribe to newsletter when signing up for the forums! Of course can do all of this for you because of your generous support. So in order to help support us in our coverage of Big Brother this season please consider: our Patreon campaign, making a pay pal donation, or starting your online shopping by clinking the ads in the side bar to the right. Those are all great ways to financially help us as well. Of course we get it, money can be tight… so if you’d like to help us for free then be sure to subscribe to our shows in YouTube, iTunes, and thumbs up and give us a nice review (we want to win a podcast award this year). Also following us on your favorite social media site (by clicking the icons in the side bar) and then sharing our content there is also a great way to help as well! We cant thank you enough for enjoying our shows these last 4 years, hopefully with your support we can continue to do them for the rest of the year. We cant thank you enough for all your support! We love you all! Next Article #BB17 Cast Pics & Profiles Are Here! Aren’t you kind of violating some copyright laws sharing that Canadian sourced video without putting a geo-location block on it so U.S. can’t watch? There is a reason they have the original blocked from U.S. viewers and a reason most other U.S. based BB sites won’t put this video up.